Still recovering from the exciting Medieval Pilgrimage concert (by which I mean finishing up my taxes, researching/working on music for the Christmas and Opera concerts and preparations for the upcoming Fall Texas Toot and the TEMP road trip to College Station on November 8 for a short version of September's Convivencia concert) and still having constant, but pleasant, earworms from last weekend's concert. Last night's earworm was the sinuous, interweaving melisma that Cayla and Erin sang at the end of each of the phrases of their duet. Today's is the refrain (again) from Los set goyts and the traded motifs from the duet that Nina and Jenny sang. I'm not complaining, mind you . . . I love it! 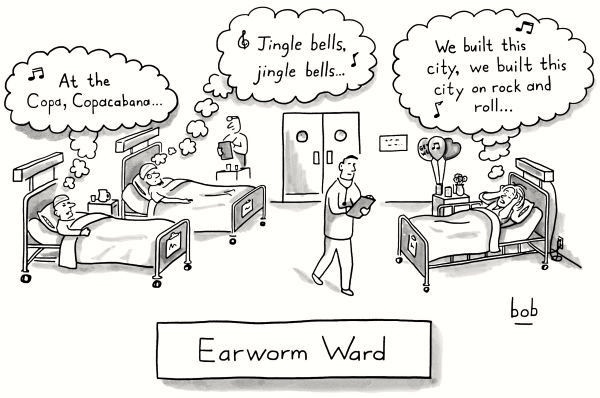 I hope that you had similarly pleasing earworms! And thanks for the oncoming Fall, which means that pumpkin *everything* can't be far behind! We hope to see you at An Early Christmas, Dec. 11, 12, or 13! Click on the image below for tickets or visit our Single Tickets page.